For your restaurant to excel there are a long list of things it needs to achieve. Maintaining loyal customers and consistently attracting new ones is a tough ask, and many business owners find themselves struggling to keep up with their competitors. 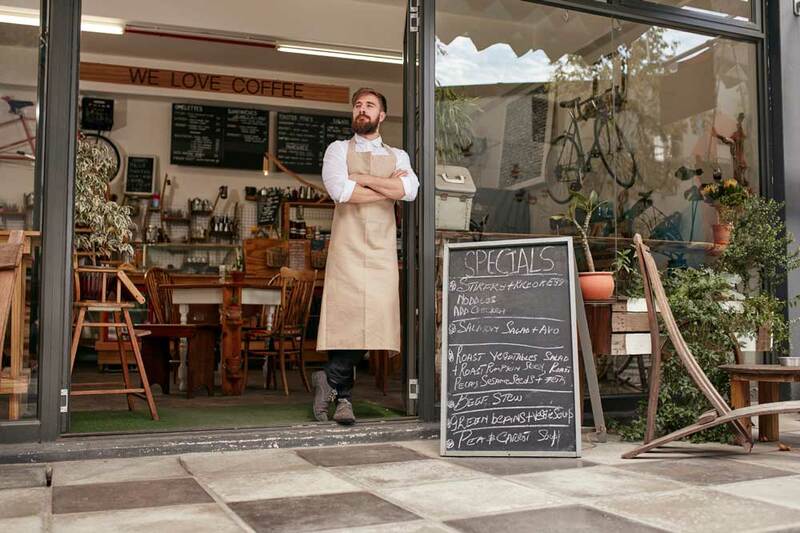 If this sounds like your restaurant, it’s time to access some small working capital that works for you and take your business to the next level. You could train new staff and chefs to improve and develop your menu, allocate more budget to your online advertising efforts, or even hold events which bring in more reservations. Whatever your business needs to succeed, you can make it happen with small working capital from Capify. To apply, the requirements are refreshingly simple. To be granted flexible working capital from Capify, your business must be registered as a limited company, earn £7,000 a month in revenue and have been in operation for no less than 9 months. 90% of restaurant owners who apply to us are accepted for working capital, despite the fact they’ve been repeatedly rejected from other lenders in the past. We aim to make our finance options as accessible and achievable as possible. The repayment system is unlike any other working capital loan you will be familiar with. Rather than having to pay large, monthly bills that are difficult to afford and can stunt the new growth of your small business, small, manageable payments will be paid from your business bank account over a period of 5 to 12 months. Depending on your business’ size and monthly revenue, this timescale will vary, but you can decide on whatever period is most comfortable for you and your restaurant. To get a quick quote in 60 seconds, just apply on our website and find out if you’ll be approved immediately. If you want to take your application further our team of advisors will be available on the phone to discuss your options with you in more detail. The Capify team is particularly familiar with the service industry, and can apply their understanding to your situation and what you want to achieve from your business in the future. They’ve also been rated 5 stars for helpfulness from our current customers, so you know you’ll be in good hands.